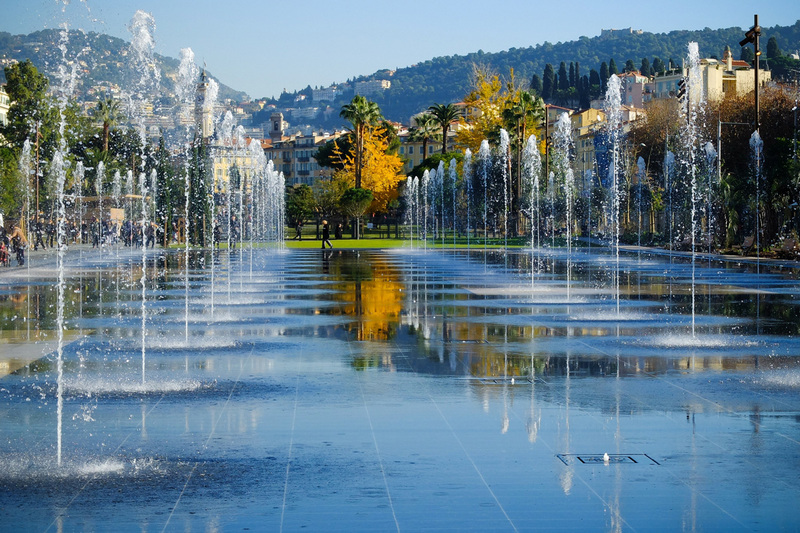 Place Garibaldi and Vieux Nice, the historic heart of the city. For fans of museums : nearby you will find the MAMAC, the Natural History Museum, Palais Lascaris, Musée Chagall, Musée Matisse, the Archaeological Museum of Cimiez, and more. And for those who want to catch a show, there is the Théâtre National de Nice, the Opera, the Théâtre de Verdure, cinemas and plenty of small theatres across the city. 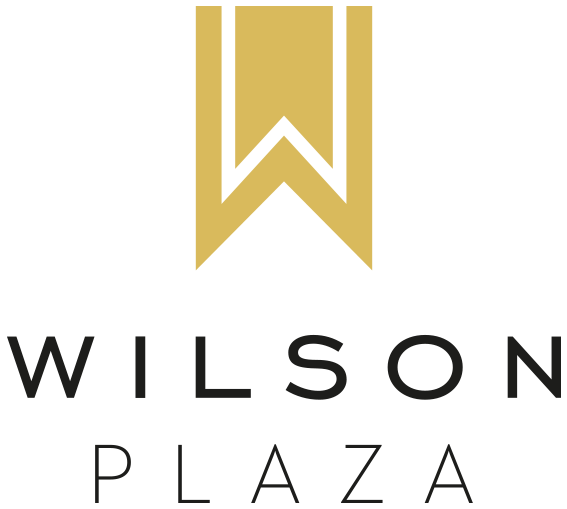 From pre-school to college, Wilson Plaza is at the heart of the educational map, offering all the best establishments: the Rothschild School group, Séguranne Secondary School, Masséna and Calmette sixth form colleges. The main bus lines stop at Place Wilson. The station is accessible to people with disabilities. Line 2 of the tramway is currently under construction and will soon have its station on Square Durandy, a few steps from Place Wilson. A taxi rank on Place Wilson. Auto bleue (or blue car) station on Place Wilson. Vélo bleu (or blue bicycle) station at the corner of the Rue Hôtel des Postes and Rue Deloye, Rue Gioffredo and Rue Dellile (a few yards away).